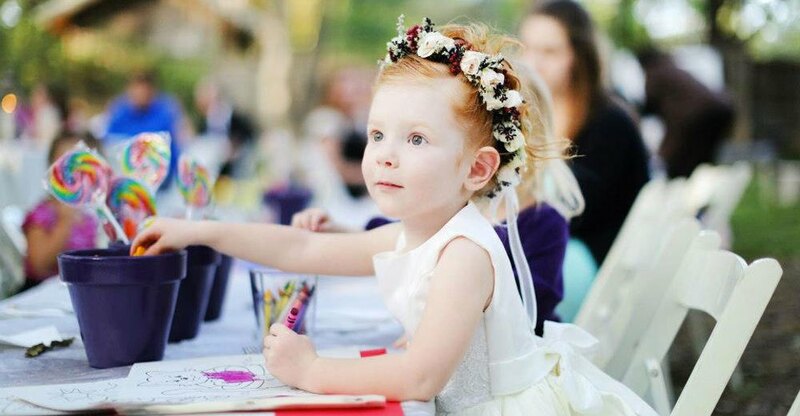 OUR BESPOKE BRIDAL CHILDCARE PACKAGE IS A MUST FOR THE HAPPY-COUPLE-TO-BE. One of our dedicated event-nannies will arrive on the morning of your big day and ensure your children are looked after, fed and suitably dressed to impress before escorting them to the wedding venue. Your event-nanny will be responsible for your children at all times, ensuring they are having lots of fun whilst making sure they are at the right places at the right times for photo’s toasts, food and dancing. When your little ones get tired, your event-nanny will tuck them in to bed and provide overnight childcare so that you are undisturbed and can wake up as husband and wife knowing your children are in safe hands. A bridal childcare package is bespoke and charges are based on the number of hours you wish to book.